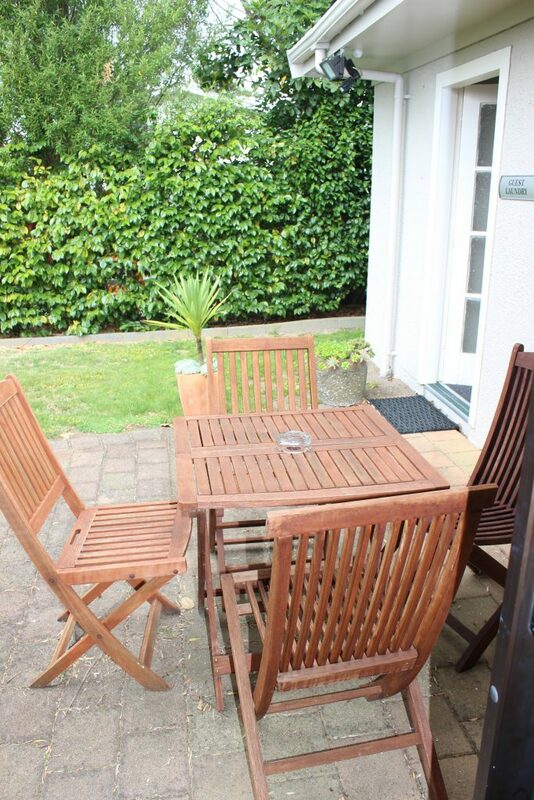 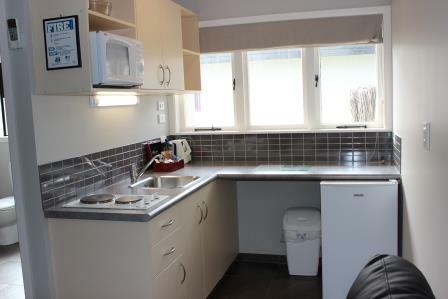 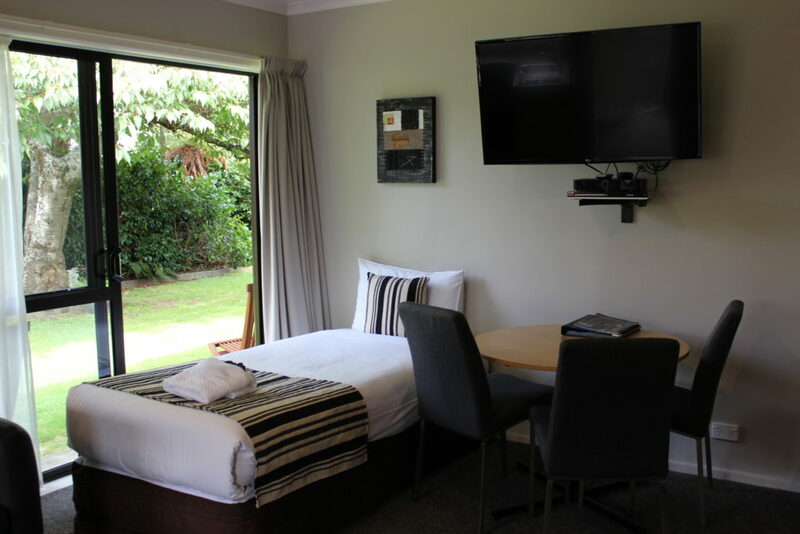 Garden Studio is a Spacious Queen and single room with ensuite facilities. 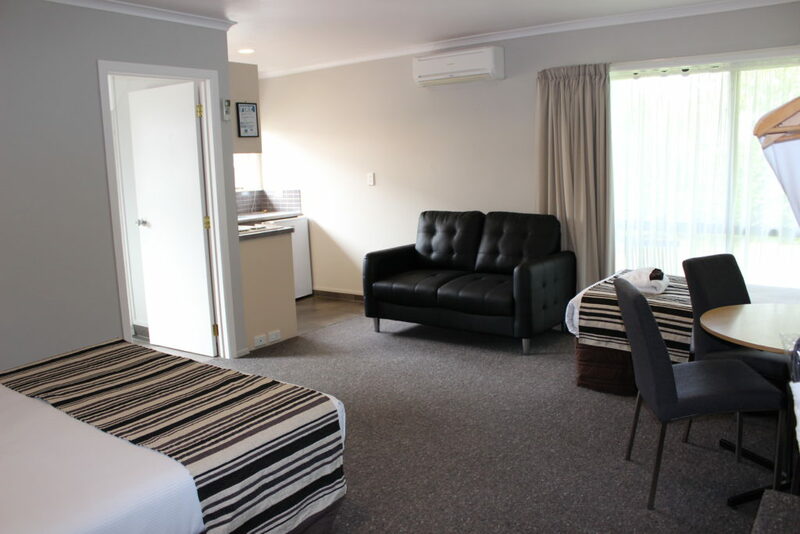 The room is equipped with 32″ LCD television with digital Sky TV, DVD player and Airconditioning / Heat Pump. 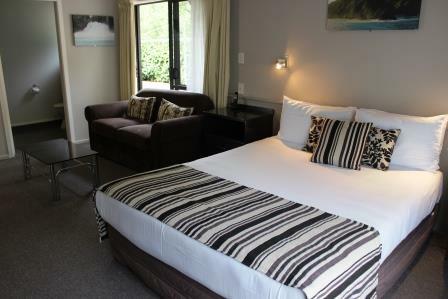 Enjoy luxurious bed linen.